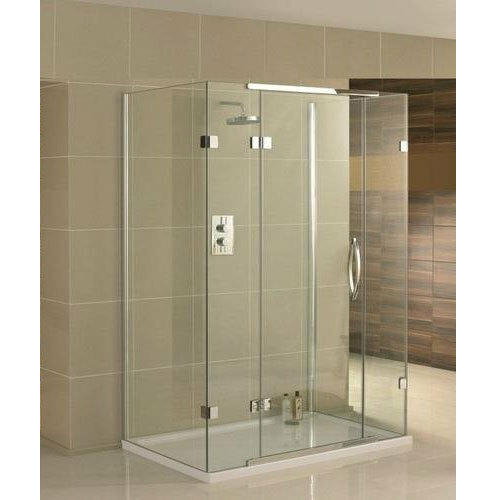 We have gained a remarkable position in the market that is involved in offering Glass Shower Cubicle. Since 2014, Alcoglaze is focusing the entire market for the shipment of its products and becoming a pioneering entity of this realm. Backed by professional’s crew, our organization involved in manufacturing wide range of Aluminium Window, Aluminium Door, Glass Door, Aluminium Glass Railing and Shower Cubicle. Being settled at Bangalore North, Bengaluru, Karnataka, we working as a sole proprietorship owned company. Our skilled squad of experts precisely worked hard under the focused leadership of our manager Mr. Manoj Kumar to achieve the pinnacle of success.